Syrian director Gaya Jiji’s film “My Favorite Fabric”, will be shown at the festival, but she will not be present, even though she lives in Paris, because she has a Syrian passport. MINNEAPOLIS — The U.S. denied visas to two artists planning to attend the Arab Film Festival, while a third encountered a delay which kept her from getting her visa in time to travel. According to a report by City Pages, a fourth still waits to get back his passport after receiving his visa. The festival has never faces visa denials before. 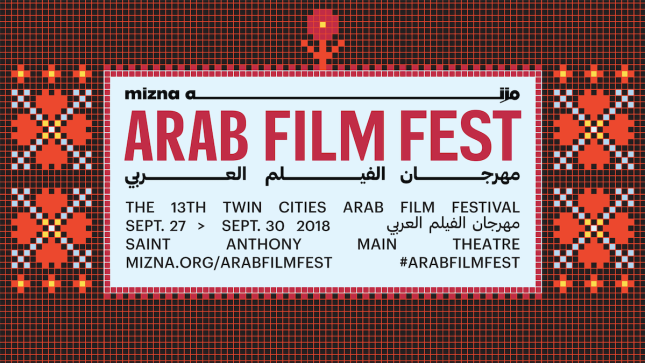 The Twin Cities Arab American arts organization Mizna puts on the four-day celebration, featuring film screenings and interviews with filmmakers and artists. Some of the artists who were unable to attain visas came from countries that fell under President Trump’s muslim ban, but some did not. Barkawi reached out to the Syrian community before to the festival to find out the likelihood of a visa being approved. “She was anticipating issues with the process,” Barkawi said. “They were not hopeful,” she said. Jiji’s visa was denied immediately. “She didn’t even have an interview,” Barkawi said. Naila Ayesh, another guest hoped to be at the festival is the subject of the documentary, “Naila and the Uprising”, which took place in Gaza in 1987. 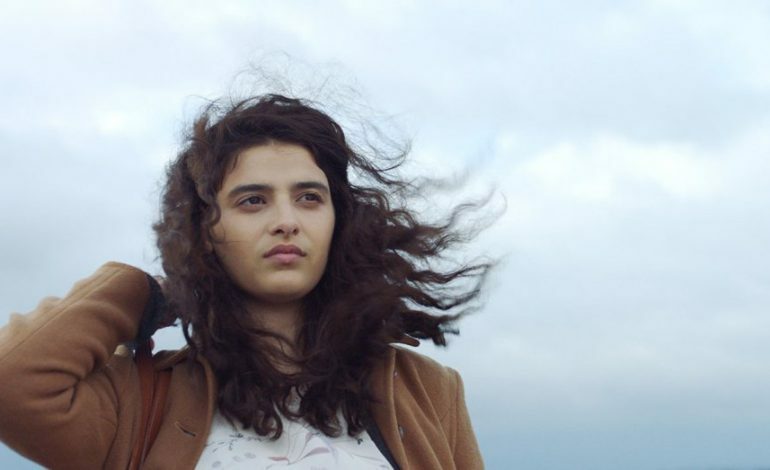 “It’s not surprising she was denied, but we thought we’d try,” Barkawi said, adding that Ayesh had previously been able to travel for a film festival in Toronto. A famous Egyptian actress who appears in three of the films that’ll be screened in the festival, Yasmin Raeis, won’t be able to attend due to delays in her visa process. 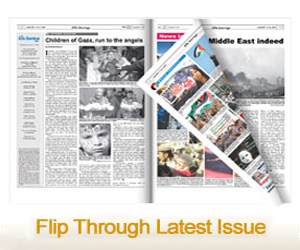 “They scheduled an interview for a date after our festival takes place,” Barkawi said. Barkawi said she believes the current political climate will be prevalent in talks scheduled throughout the weekend. City Pages in Minneapolis contributed to this report. Arab artists denied visas to U.S.A.